Most couples choose to play recorded, or even live, music as their guests arrive ahead of their ceremony. Music stops the process from feeling too quiet as the guests just begin to get to know each other. Why not try projecting a video montage here instead of just having music? It could feature images and footage of you and your husband as children or during your time together prior to your engagement. This should feel serene – keep the more boisterous videos for the reception. Showing a montage at your drinks reception can be a great way of allowing your guests to get to know each other, and provides your loved ones with something to talk about later. Indeed, such a video could be shown as your wedding photographs are still being taken. Such video montages look superb projected at a blank wall but especially well in a marquee. These montages may display clips taken from the engagement party, and footage from the stag and hen nights. 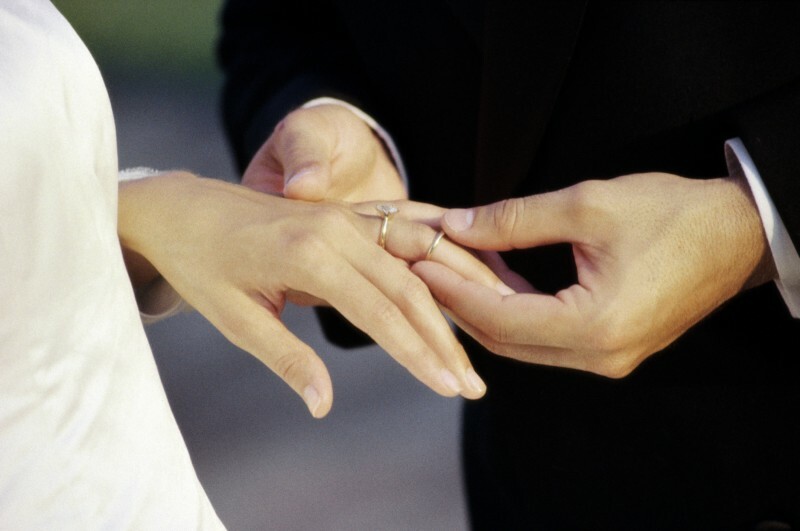 Make sure you also include photographs and video from the pre-wedding preparations. Video aids can liven up traditional wedding speeches. Montages can support the father of the bride should he not be a particularly confident public speaker, displaying photos of him and the daughter he is so proud of. Should a relative not be able to make the day for whatever reason, why not grab a talking head of them to show? If you’re inviting guests to the evening reception that haven’t been able to make your wedding, why not play a video montage of the ceremony to allow these loved ones to see the key moments? Sure, your videographer will have to be on his toes in the editing suite, and you will need to find a room where he can efficiently compose such a display. Otherwise, maybe choose to project a slideshow of photographs instead. 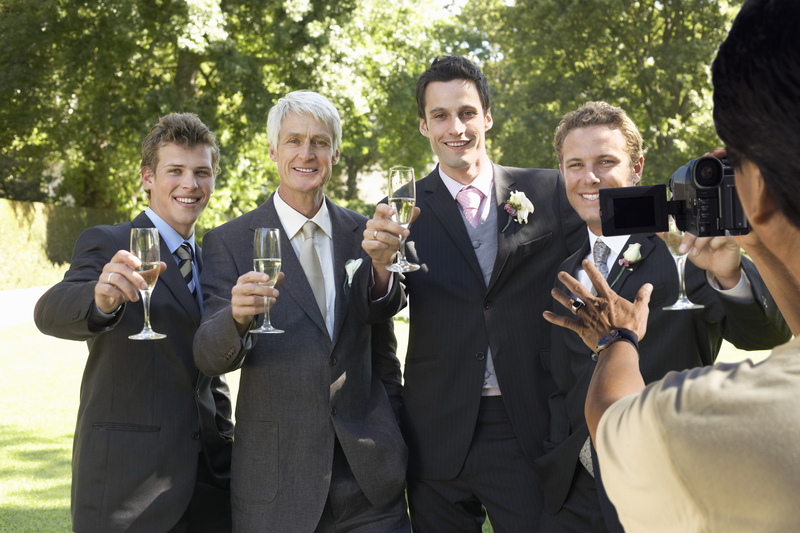 Please bear in mind that the guests that attend your wedding may not want to watch your wedding video footage from beginning to end, they saw the real thing in real time! They may, however, love to watch a short video montage, which can be burnt to DVDs and included in your thank you cards. Alternatively, publish it online and make sure those invited have a link in their thank you note.